Children's Radio Show featuring the Adventures of Bucky and Betty, Beantown's two main characters and featured children's entertainers as guests. Bucky Bean DJ's another radio show with stories, funny commercials and music in the mythical land of Beantown. 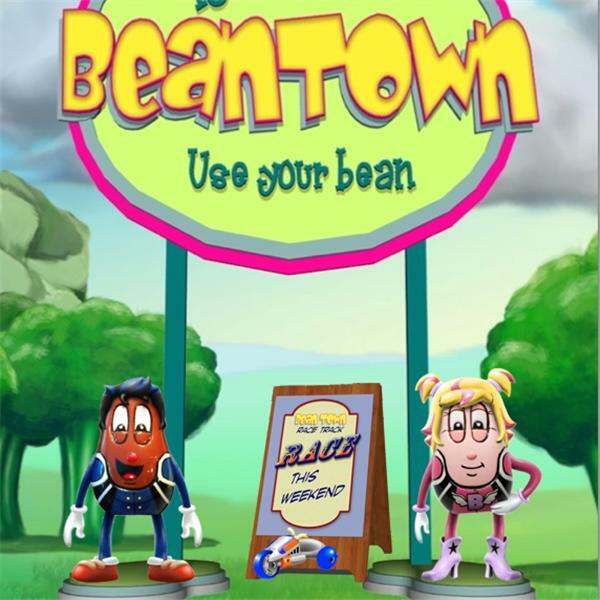 The town created by Jack's magic beans after they fled the Giant and his wrath. Bucky DJ's and hosts an Adventure of Bucky and Betty as Halloween approaches. Listen to stories about monsters, ghouls, trolls, witches, etc. Bucky Bean DJs and tells more adventures of Bucky and Betty. Tune in for some hysterics and great music. Bucky DJ's another episode of Beatown Pals. Tom Hayes as Bucky spins great 50's music and plays more hysterical stories about the happenings in Beantown.